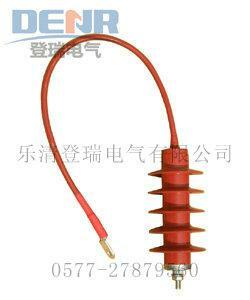 Yueqing Dengrui Electric Co., Ltd. is specialized in high and low voltage electrical equipment andcomponent manufacturing, sales and service as one of the new enterprise. 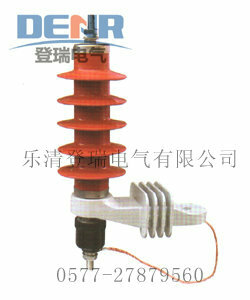 Company is located in"China Electric Capital" Liu Yueqing City, close to 104 State Line Road. 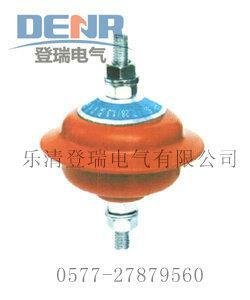 Water, land and air transportationis very convenient, is a freight train station located in Wenzhou, 50 kilometers away from WenzhouAirport, close to Seven Mile Hong Kong port. 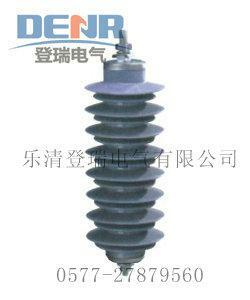 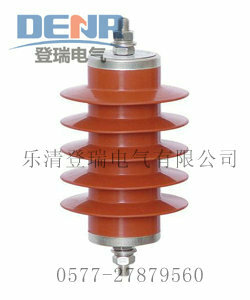 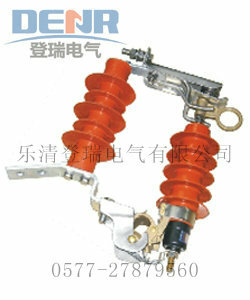 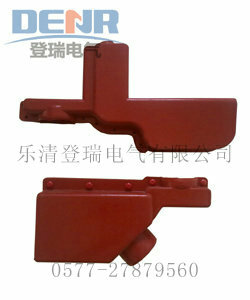 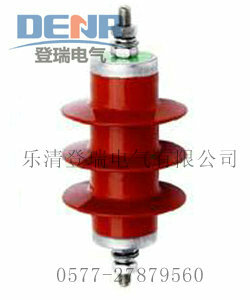 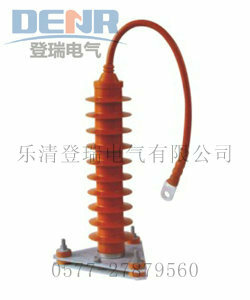 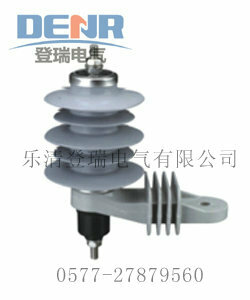 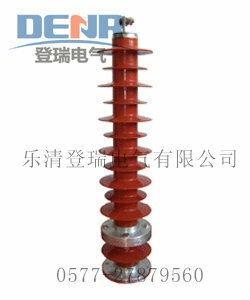 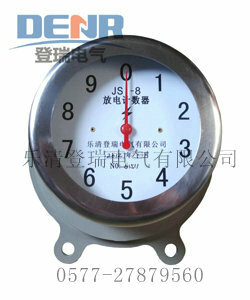 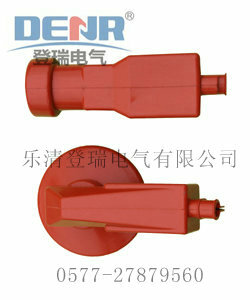 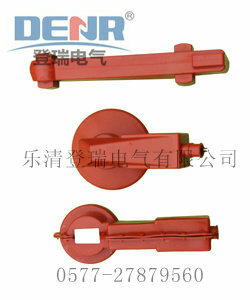 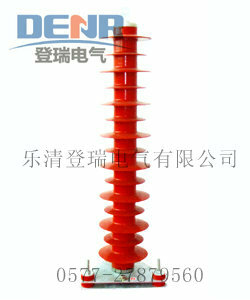 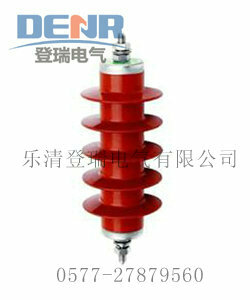 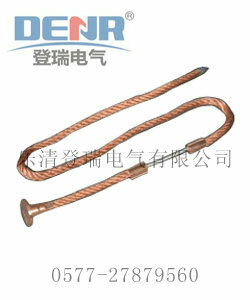 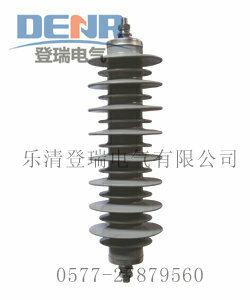 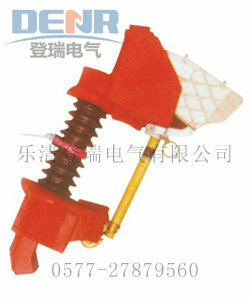 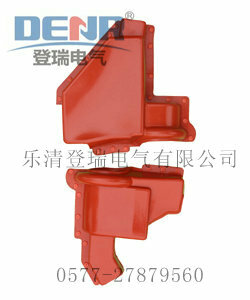 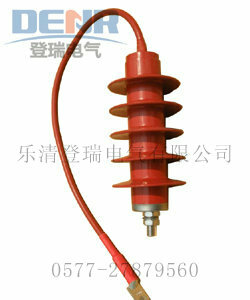 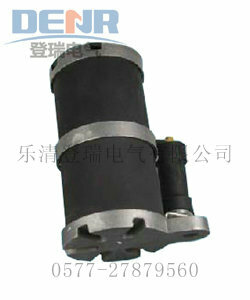 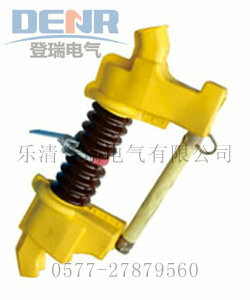 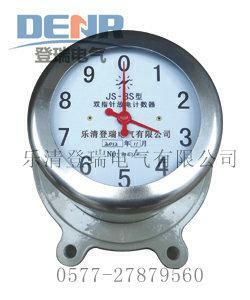 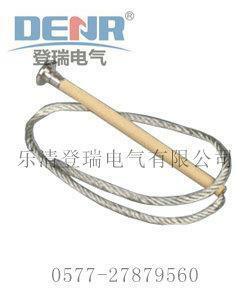 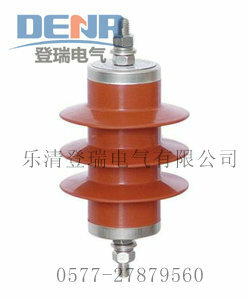 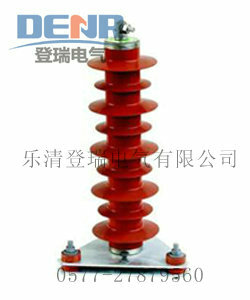 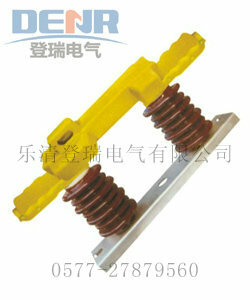 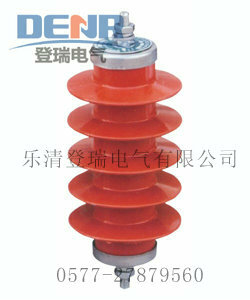 The company's lead product for the arrester, harmonic elimination, fuses series, over-voltage protection, insulator, isolating switch series, the discharge counter, online monitor, from the series, wall bushing series, silicone rubber insulation shields, arrester mounting bracket, insulated bracket, bracket, supporting products are transformers, discharge coil, current limiting reactor.